This longtime lineup staple is now better than ever. 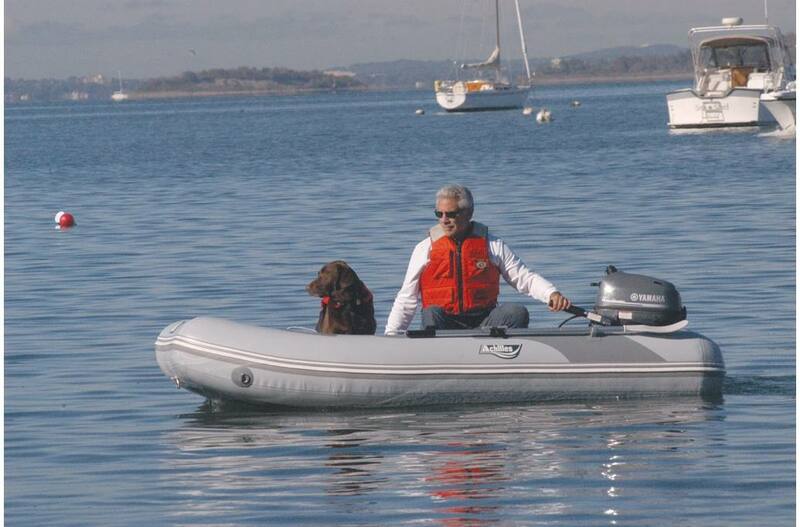 We have never stopped making our SPD boats better which is why they have remained popular with boaters for so long. That commitment to innovation and improvement has continued with tube and floor design enhancements. New lateral seam tube construction gives these classic inflatables a more modern, stylish design. 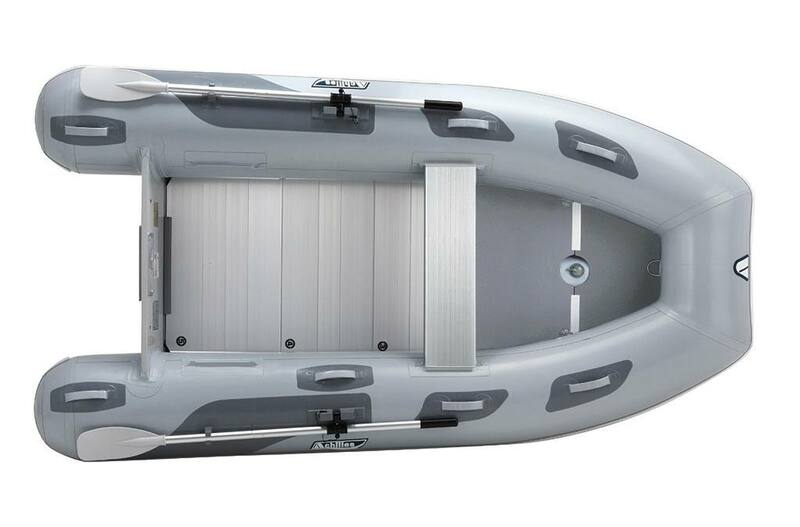 Rope life-lines have been replaced with webbed handles and helmsman grip for a cleaner appearance. The three rear floorboards that bear the brunt of abuse are now aluminum to decrease maintenance and increase durability. 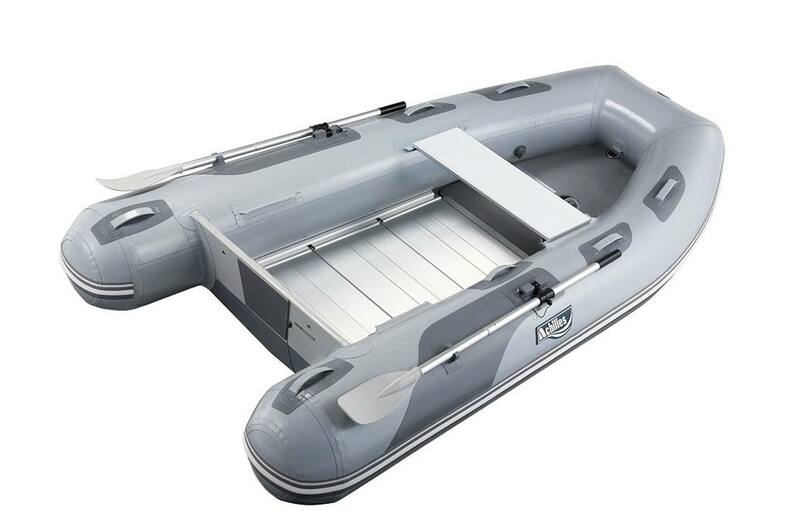 The classic features that make these boats so desirable remain such as large diameter tubes for greater load capacity and better performance, a removable aluminum rowing seat and an air keel/floor joint system that deliver a more rigid floor.